I have some public courses coming up over next few of months in Copenhagen and in Aarhus, which I am really looking forward to running. 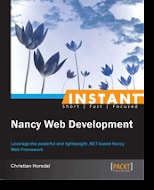 Nancy is such a good framework, and so nice to work with. I'm really looking forward to running this 1-day course on Nancy. You'll get from 0 to ready-to-develop-something real, and we'll have fun along the way! ASP.NET 5 is a big update to ASP.NET. There is a lot great stuff going on, like cross platform, DI, middleware, new tooling. There is also a lot of new stuff to come to terms with and in this 2 day course we will do just that. 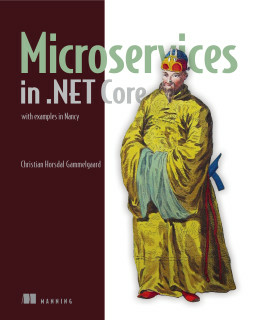 Day 1 focuses on ASP.NET and low level tooling, whereas day 2 moves up the stack to MVC.